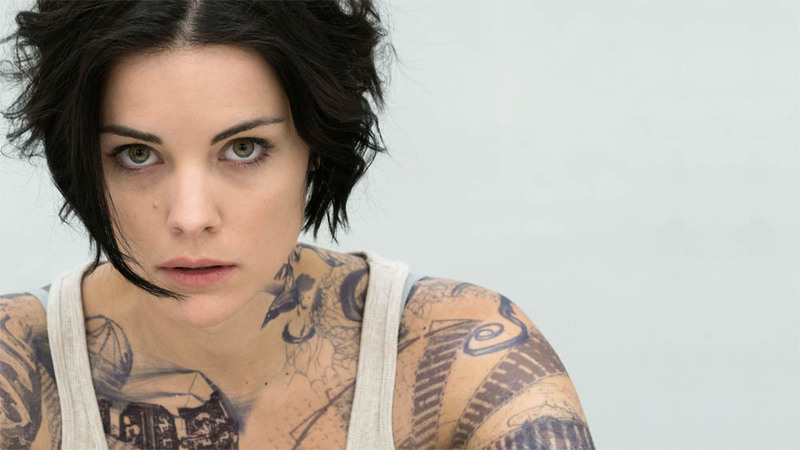 Sky Living has announced the addition of Blindspot, The Catch and Limitless to the channel’s line-up of US dramas. The shows will join the likes of Scandal, Elementary, The Blacklist, Grey’s Anatomy, Criminal Minds and Bones on Sky Living this autumn/winter. Starring Jaimie Alexander (Thor), Sullivan Stapleton (Strike Back) and Marianne Jean-Baptiste (Broadchurch), Blindspot opens with the show’s heroine Jane Doe naked, suffering memory loss, covered in tattoos and crawling out of a bag in the middle of New York’s Times Square. Limitless is based on the hugely successful 2011 film and guest stars Bradley Cooper in the pilot episode. The drama follows down-on-his-luck musician Brian Finch (Jake McDorman, American Sniper), who discovers the brain-boosting power of the mysterious drug NZT and is coerced by the FBI into using his extraordinary new abilities to solve complex cases. The Catch, from the makers of Scandal and Grey’s Anatomy, is centered on the strong, successful Alice Martin (Mireille Enos). She’s a fraud investigator who’s about to be the victim of fraud herself by her fiancé (Peter Krause). Between her cases, she is determined to find him before it ruins her career.